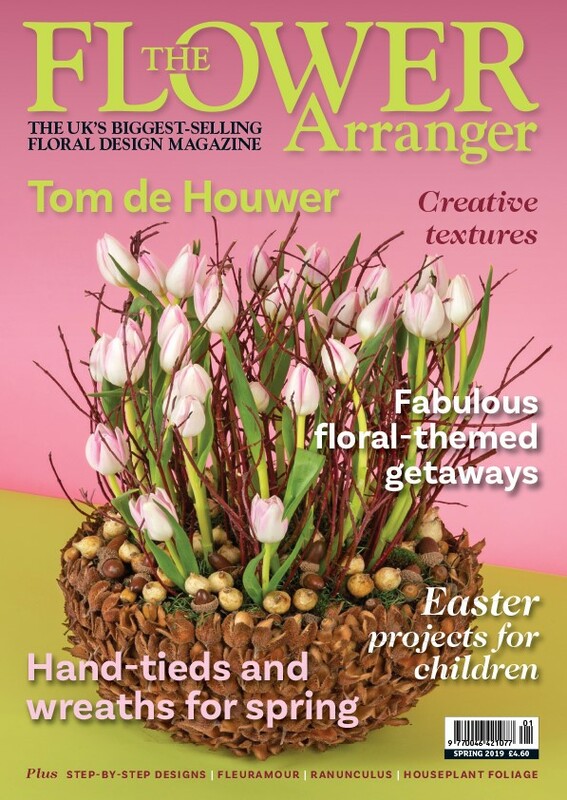 I'm often asked to recommend good flower arranging magazines, so this page shows the ones I know of which are available on subscription or to buy from retail outlets in the UK. I haven't included subscription charges, as these are subject to change, and it's best to check each magazine's website for latest prices. If you would like to advertise your flower magazine here, please email thegardener@btinternet.com for rates. 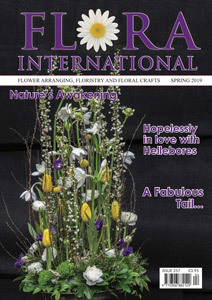 UK magazine, published quarterly, by The National Association of Flower Arrangement Societies (NAFAS), featuring both contemporary and traditional flower arranging. Wonderful colour photography and lots of interesting articles on NAFAS shows and competitions, plants, gardens, and lots more! Plenty of inspiration for the beginner as well as experienced flower arrangers. or contact NAFAS Headquarters, telephone 020 7247 5567. Bi-monthly UK magazine with articles on all aspects of floristry, flower arranging and allied crafts, with inspiration for new contemporary ideas from around the world. 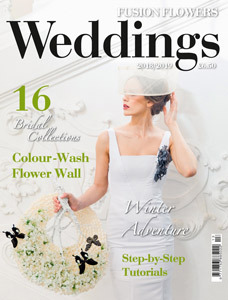 Features include seasonal ideas, church flowers, articles on 'how to', biographies of leading figures and up-to-date information on the myriad of products and services available to the florist and flower arranger. The magazine also covers events of interest around the world including the Chelsea Flower Show and Hampton Court Palace Flower Show. Flora International is available from most W H Smith shops and other newsagents. 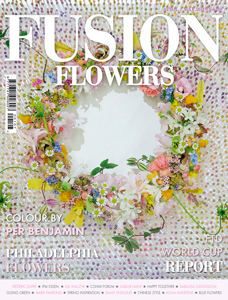 UK magazine, published bi-monthly, featuring contemporary floral design. Available by subscription or through selected outlets. Colour photography and lots of interesting articles from British and overseas contributors. Information on British and overseas shows and competitions, plant profiles, "how-to" instructions, and lots more! Great inspiration for the adventurous floral artist, with plenty of pictures of new ideas and techniques. © Chrissie Harten, 2006 - 2016. Magazine cover pictures reproduced by kind permission of the individual publishers.